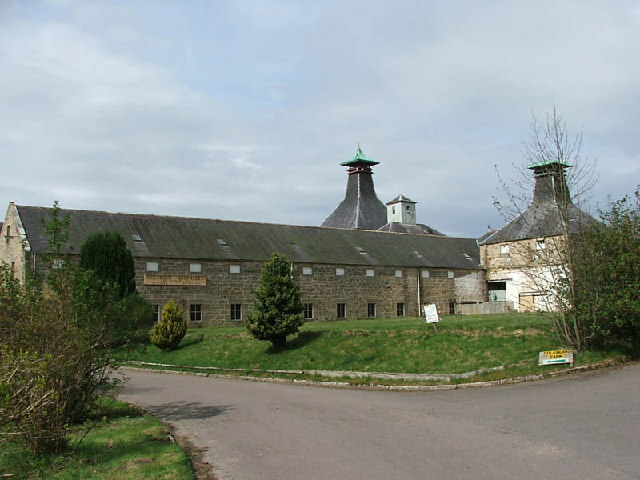 It is unlikely that the Coleburn Whisky distillery will ever open again so every bottle that you see today is likely to increase in value as the years go on. We think that Coleburn is an excellent whisky for those interested in invesment, or for speacial occassions. Almost all of Coleburn’s production went into blends such as J & G Stewart’s “Usher’s” and Johnnie Walker Red Label. No proprietary single malt expressions were ever released while it was in operation. When Diageo did a Rare Malt Edition of Coleburn in 2000 it was the first ever official bottling, although there have been a few independent bottlings.